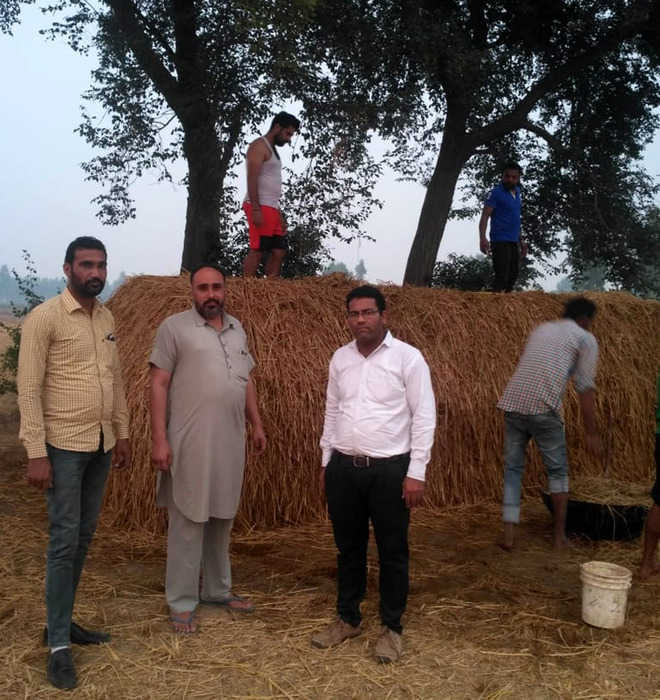 Even as North India is facing air pollution due to the burning of paddy stubble, some farmers here in Muktsar district have started the practice of preparing compost from stubble and cow dung. To inspire the farmers to adopt this environment-friendly practice, Vellore-based C Srinivasan, project director of the Indian Green Service and consultant of the Solid Liquid Resource Management (SLRM) project, has held some training camps at Udekaran and Karamgarh villages here. 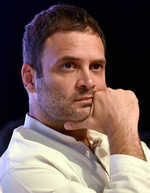 Some farmers have opted for it on a trial basis saying that the disposal of stubble by engaging a contractor to make bales is an expensive method, which takes Rs 2,000 per acre. Meanwhile, the district administration, too, is spreading awareness among farmers that if the compost can be prepared from even dry leaves, then why it can’t be prepared from the crop residue.